Avza Tech is one of the leading manufacturer and supplier of Industrial Grade All-in-Ones / Panel PCs in chennai, Tamilnadu and overall India. Avza Tech is one of the leading manufacturer and supplier of Industrial Grade All-in-Ones / Panel PCs in chennai,Tamilnadu and overall India. Avza Tech Panel PCs designed with high performance platform, compact chassis, comprehensive functionality, high brightness LCDs, and user-friendly touchscreens make panel PCs the best solution, including fanless and other multifunctional touch panel PCs. 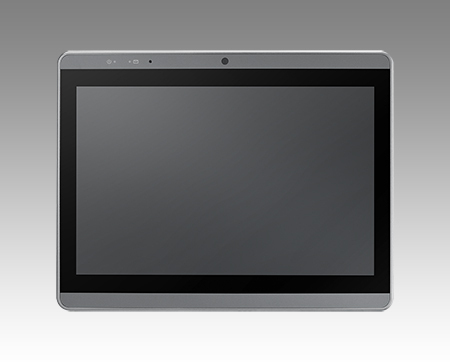 Each fanless panel PC and other multifunctional touch panel PCs are subject to extensive testing prior to product release including EMI, EMC, temperature and vibration testing, and exposure to dust and liquids.